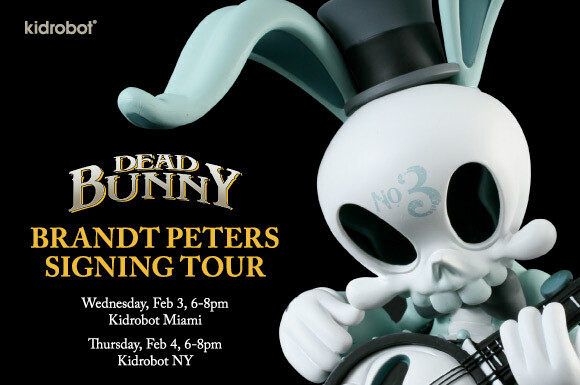 Curator of the nightmare carnival, Brandt Peters is going on tour with Dead Bunny! 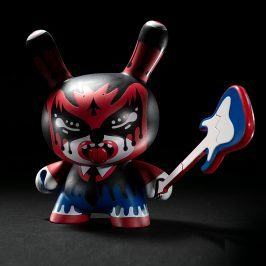 Tonight, he’ll be putting ink to vinyl at Kidrobot Miami starting at 6pm. 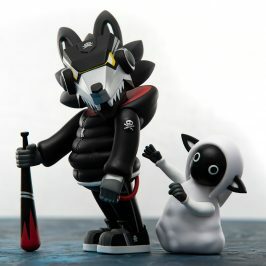 Tomorrow night, you can catch him at Kidrobot NY. 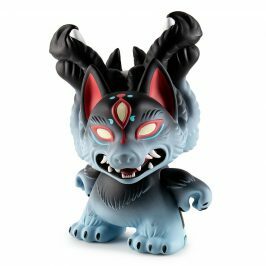 Only 200 of these soulless ringmasters were made, so show up early or this ride will be over. 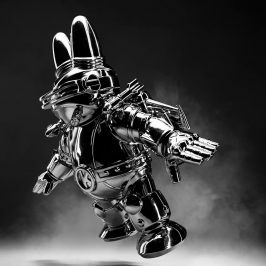 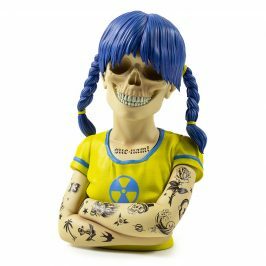 Dead Bunny goes on sale at Kidrobot Miami tonight at 6pm and all Kidrobot stores and kidrobot.com tomorrow, February 4.